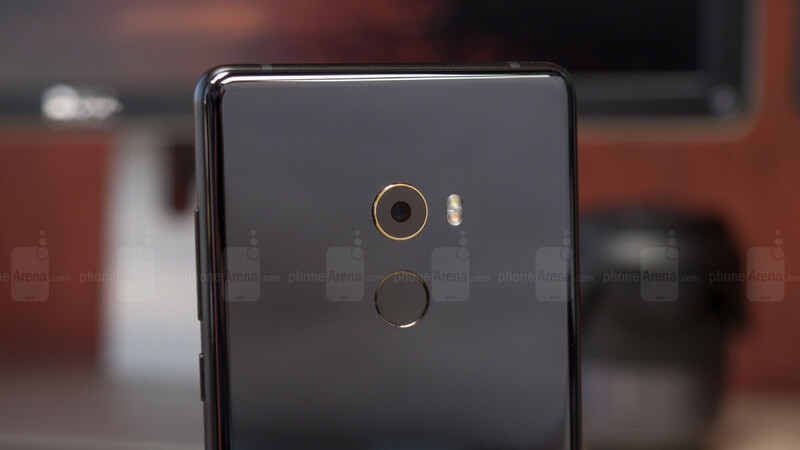 With recently-leaked live images revealing what is allegedly the final design of Xiaomi’s upcoming Mi Mix 3, new information has now detailed which variants the low-cost brand will be offering, as well as its plans for pricing. In addition to the models mentioned above, it’s also claimed Xiaomi has plans for a Ferrari Edition of the smartphone that will compete directly against the Find X Lamborghini Edition from Chinese rival Oppo. At this moment in time, it seems unlikely any major spec bumps will be included, although a bump in internal storage to 512GB and a larger battery are both possibilities. However, regardless of this, it’s claimed that the focus will instead be on the design. According to the information, Xiaomi will allegedly replace the pop-out camera module with a front-facing camera that’s hidden within the display – the company will create a display with a circular cut-out for the camera to sit in. For now, Xiaomi’s next Mi Mix device can be expected to become official sometime in September, although the rumored Ferrari Edition is reportedly still not finalized. Due to this, it’s still possible that the Chinese brand could cancel the variant at any time. Ferrari? Damn, their cars are awesome. Other supercars exist, but Ferrari's just set themselves apart regardless. They have a "soul" that other cars don't, as Top Gear usually puts it. I would never pay for one of these brand phones, but that's quite the brand to cooperate with. Well done Xiaomi. They sure are! Looking forward to Xiaomi's US entrance in 2019 and the mate 20 series for this fall. i think the most exciting one is the Oppo find X Lamborghini edition!